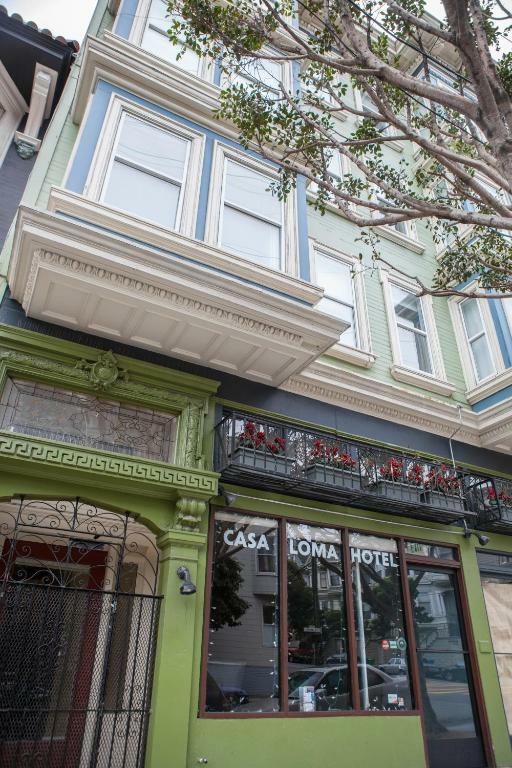 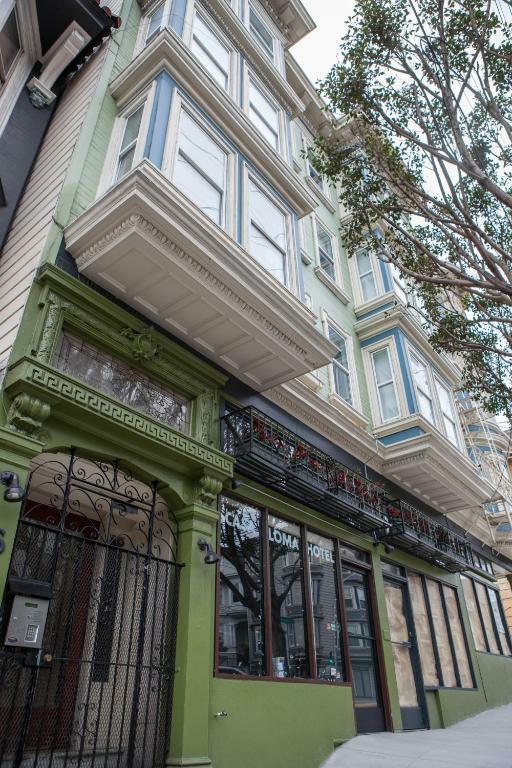 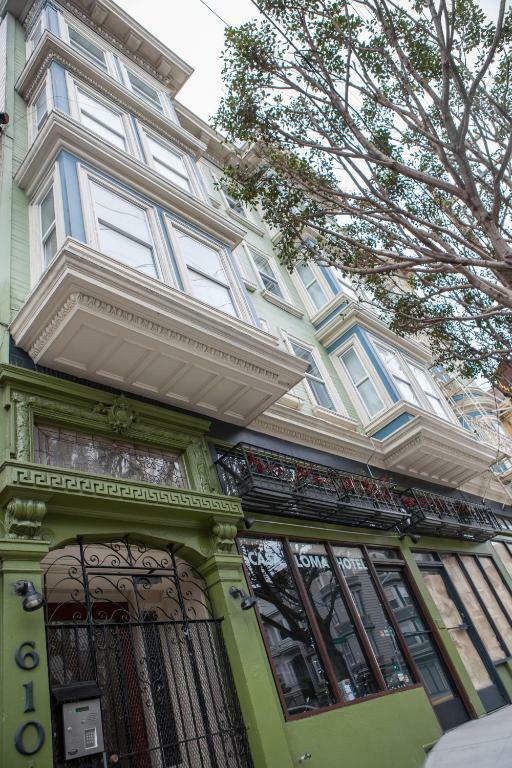 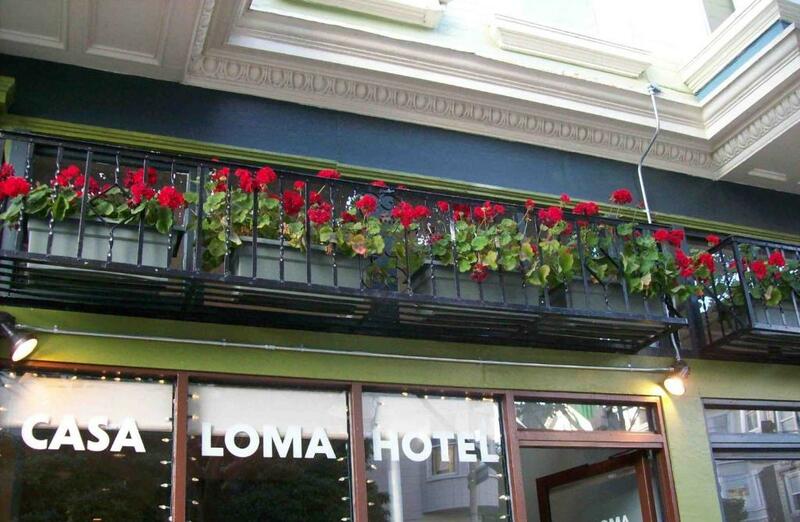 This European-style hotel is located in San Francisco's Alamo Square neighbourhood just 1 mile from the Haight-Ashbury District and Hayes Valley shopping and dining area. 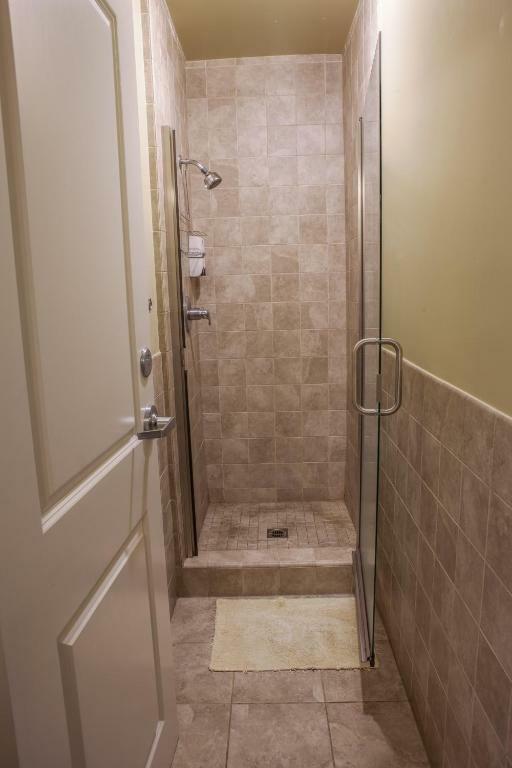 The hotel offers a 24-hour reception.The Casa Loma Hotel features free Wi-Fi a dresser and bathroom vanity in each guest room. 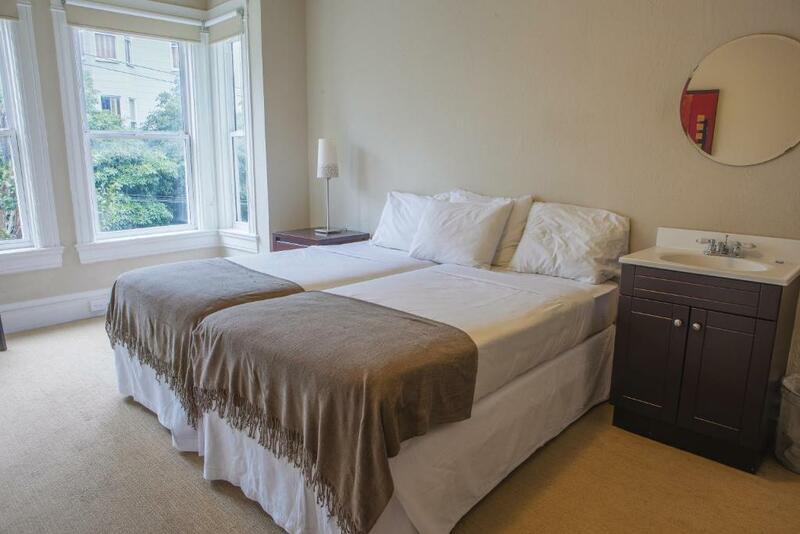 Rooms with shared bathrooms and rooms with private bathrooms are available.The University of San Francisco is less than 2 miles from Casa Loma. 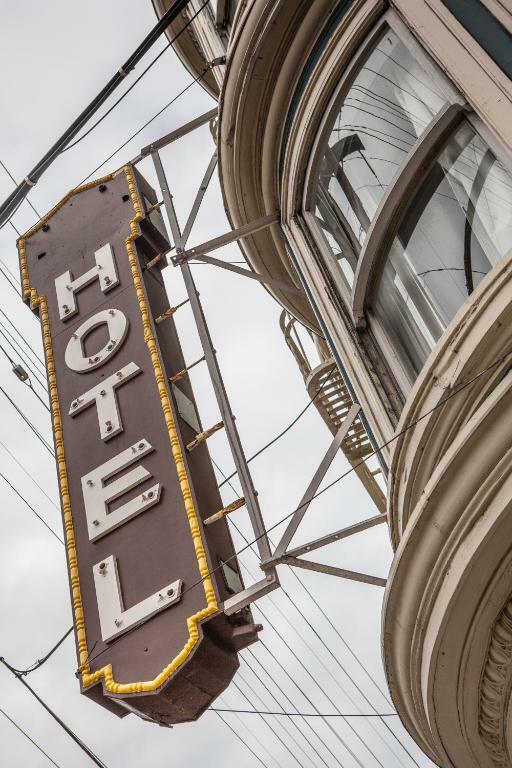 Golden Gate Park the California Academy of Sciences the De Young Museum Civic Center and the Castro District are within 3 miles away from this hotel.